Cute butterfly birthday cakes ideas for everyone! I have loved butterflies since I was a kid...way before they became popular. I love the vibrant colors they come in, and I love the many ways they can be represented. One of my favorite ways of showcasing my love of butterflies is by putting them on cakes. Nothing is cuter than butterfly birthday cakes. And all occasions are good to make them! Especially if you are hosting a butterfly party! You too can force butterfly birthday cakes on your kids before they can choose the usual Disney princess or Spongebob classics. Check out a few of these butterfly cakes and I promise that you will love them as much as I do. In need of inspiration? 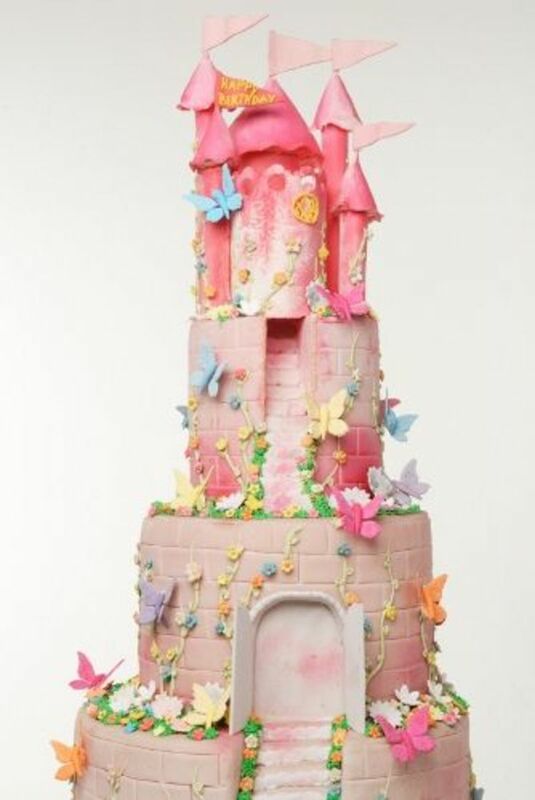 I hope this amazing cake picture will help you create the best and most original butterfly castle cake. I just love this cake, I really wish I could make one just like this. If you need easier butterfly cake ideas, keep reading! Using a butterfly shaped mold or template (see below for selection) is quite easy. Either bake your favorite cake recipe in the mold, or bake a larger square cake and use a template. Then ice with multicolored icing to make your butterfly cake alive! Shown here a butterfly cake baked in a Nordic Ware Butterfly Cake Pan. 10 cup capacity pan. Non stick finish. If you cannot get a butterfly shaped pan in time for your party, try out these printable butterfly cake templates. This template is for an 8 inch round cake. It even has baking and decorating instructions. How to make a butterfly birthday cake with gumdrops. Easy, step-by-step recipe, design, and pictures. Instead of baking one big butterfly cake, make smaller ones and arrange them around with other shaped cakes (flowers, ladybugs etc). Obviously it will take a bit longer to decorate everything, but the result will be an amazing and unique art piece cake. a little garden of butterfly and bugs. 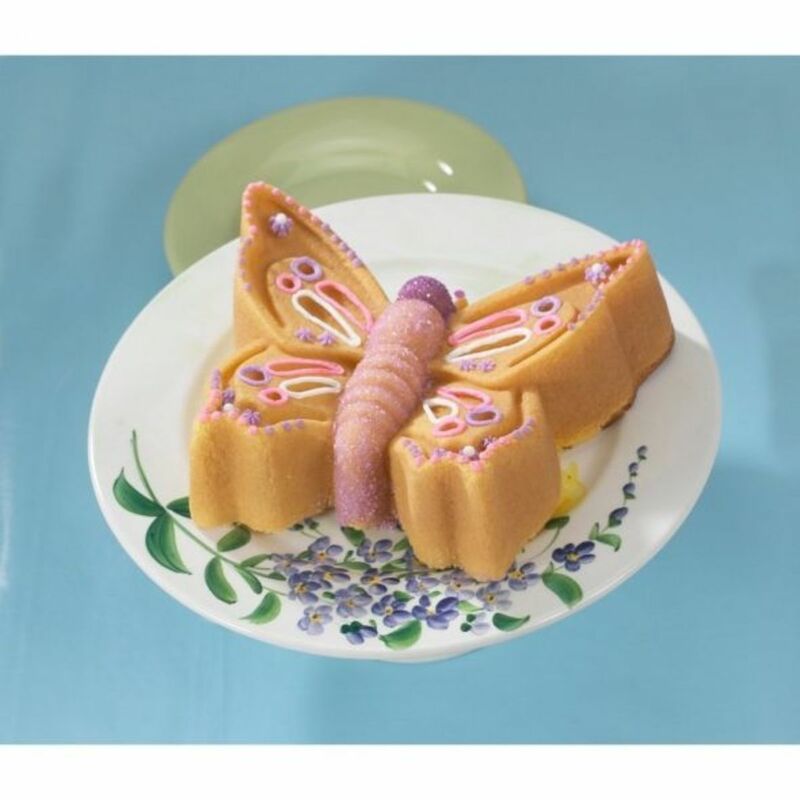 Only one mold needed to make butterfly mini cakes along with ladybugs, dragonflies and bees. Cake mold made in USA. 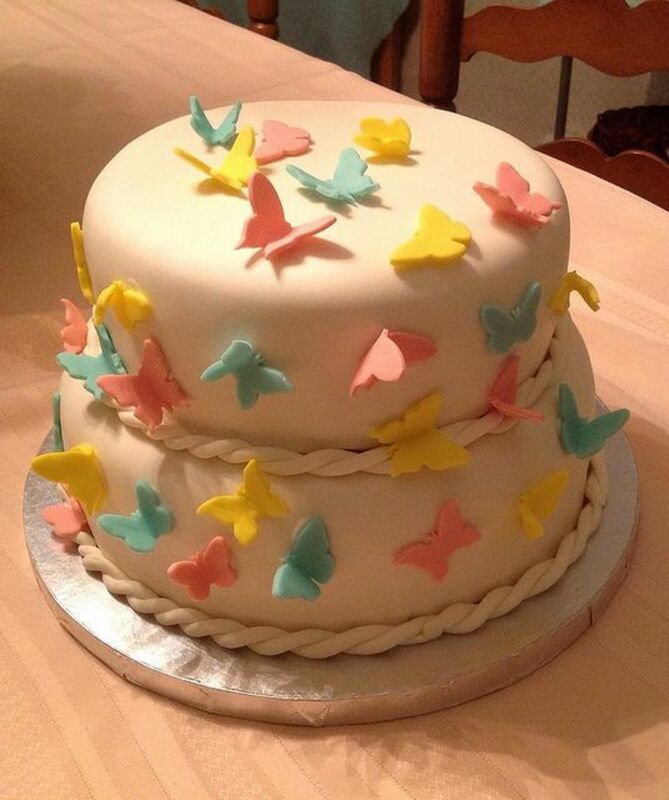 You don't have to be an artist to have a beautiful butterfly cake for your child's birthday party. All you need is a simple plain cake to start. Or for something a little more impressive you can make your own tiered cake, ice it and add craft butterflies or a butterfly cake topper set. Any of these butterflies would look great on a simple birthday cake. And you can give them away to guests after the cake is gone! These edible butterflies Comes in a large variety of color: multi color packs, single color packs. Packs contain 12 to 50 ready to eat butterflies. 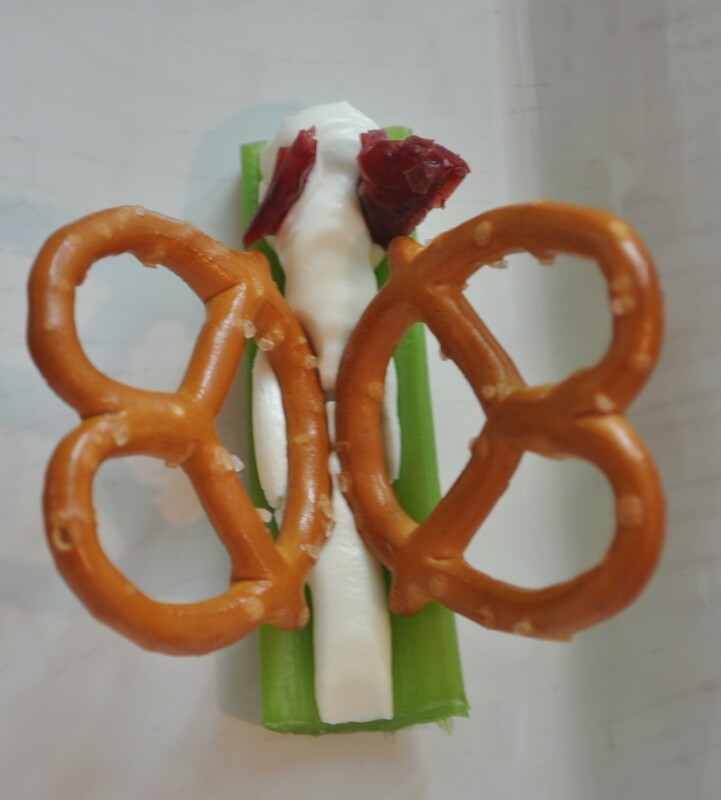 Who needs artistic skills when you can use an edible butterfly image? All you need is a blank cake with icing. You put the edible image over the icing and wait (follow the instruction sheet for timing, it may change depending on the brand you use). 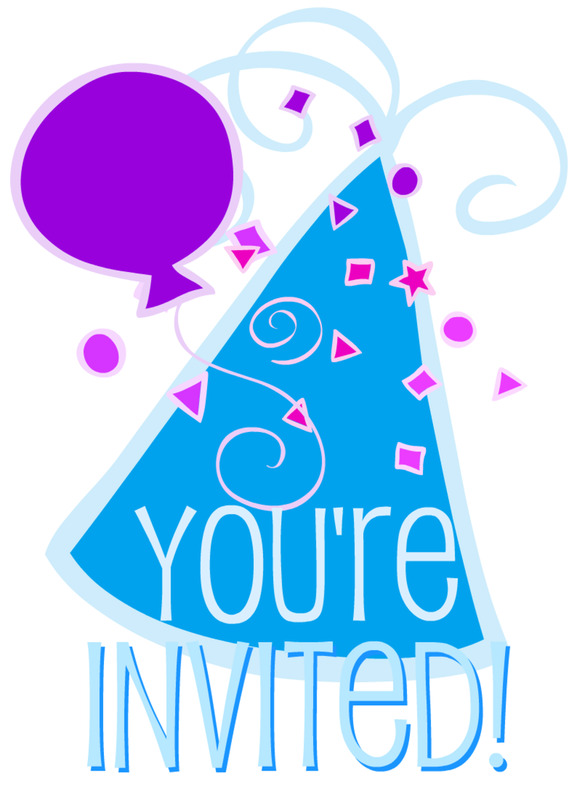 Once you have wait long enough, the butterfly image will have transfer to your cake! 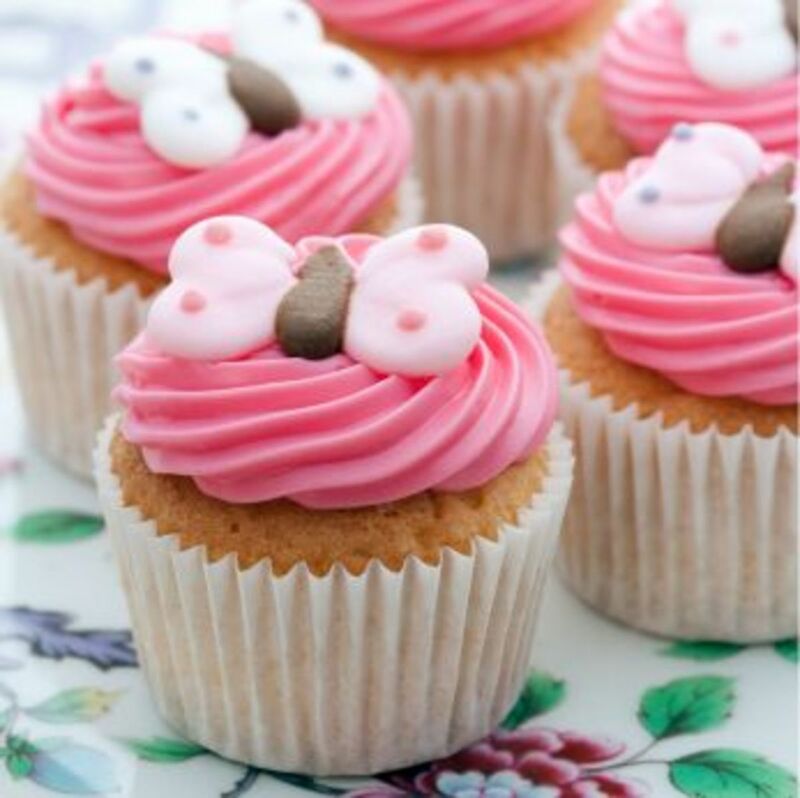 I put tiny butterfly candies on cupcakes, but you can also select many decorating kits specially designed for cupcakes. 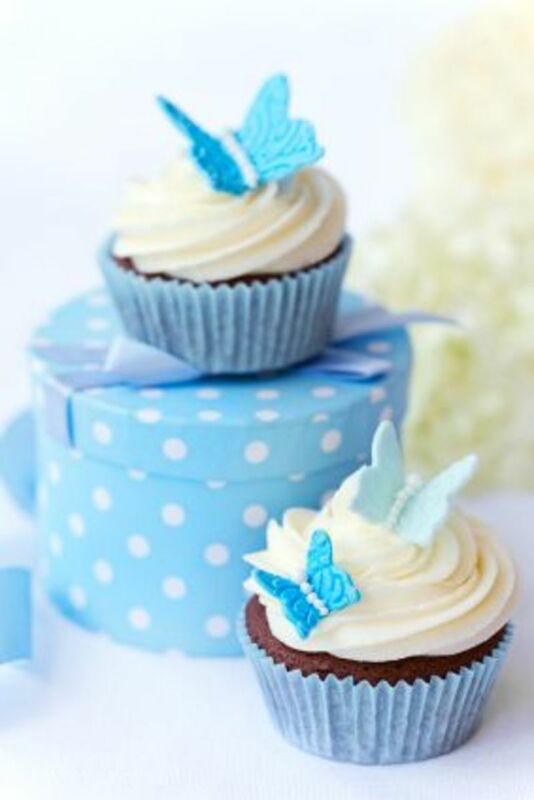 Cupcakes are easy to serve at kids parties and if you top them off with these pretty butterflies they are sure winners. For 24 muffins. An easy way to make butterfly cupcakes. You'll get the wrappers, tiny candies and butterfly toppers (picks). Add an edible butterfly topper and wrap in these cute butterfly cupcake wrappers and you're good! Try a butterfly cookie cake. It's a double cookie filled with vanilla frosting and a butterfly drawn on top. If you don't have a bakery close by to make one for you, just make your on. You can check out the giant cookie pan below to bake it. Then you can make a frozen buttercream transfer to place on top. Here are the instructions to make one. A cookie cake is a unique and fun 'cake' that everyone will love. I have always liked butterflies, too and love these cake decorating ideas. I never thought of having s butterfly party but love the idea. I love butterflies. Really enjoyed your lens. The pics are wonderful... some great ideas. Thanks for sharing. 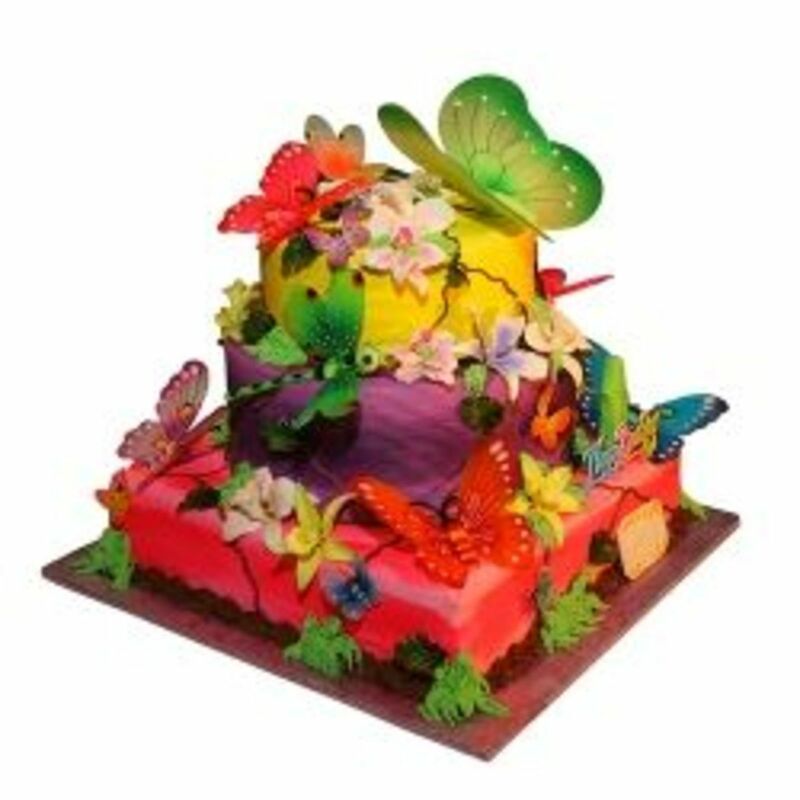 Those large butterfly birthday cakes are just so beautiful, it is a wonder that anyone will take a slice out of it!! My youngest absolutely loves butterflies. Thanks for the great ideas. 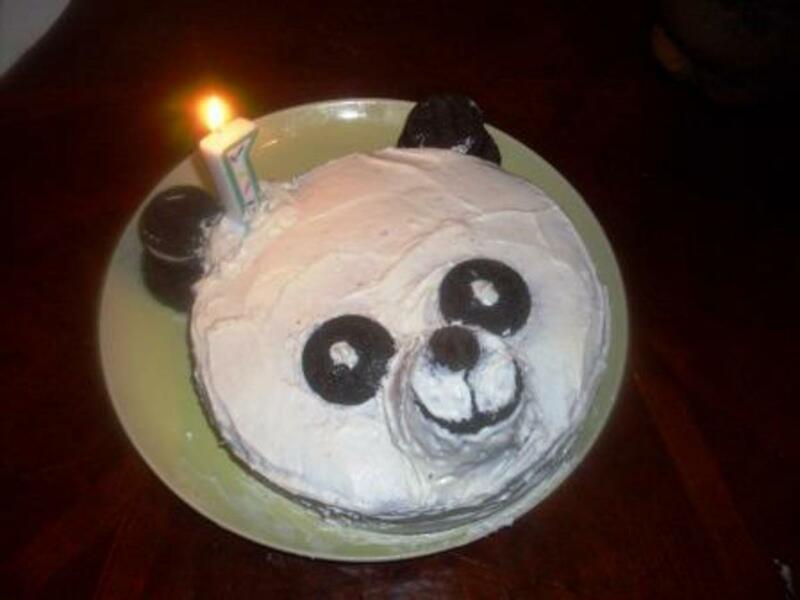 Your article is certainly inspiring, however, it can't give me the talent to have my cakes turn out looking this good. I love getting inspired and maybe if I practise enough I'll even get proficient. The other day a friend of mine posted a picture of a butterfly cake she made on Facebook. I loved the simple idea - she baked a round cake, and then cut it in half, and simply switched the halves around, so that the round edges touch in the middle, and then she added the butterfly body in between the wings. She finished the butterfly with some purple icing. The cake turned out great! You'll never go wrong with butterfly decorations! Lovely! OH My I gained 5 pounds just looking !! lol These are very pretty cakes and cup cakes Now I want one !! Very cool designs. These are like art! These cakes are amazing, my daughter loves butterflies but I never thought of getting her a themed cake. Terrific lens! I love the edible butterflies, especially the rainbow butterflies. I love your Beautiful Butterfly Birthday Cakes! This is a perfect place to find every size of cakes with butterfly themes. 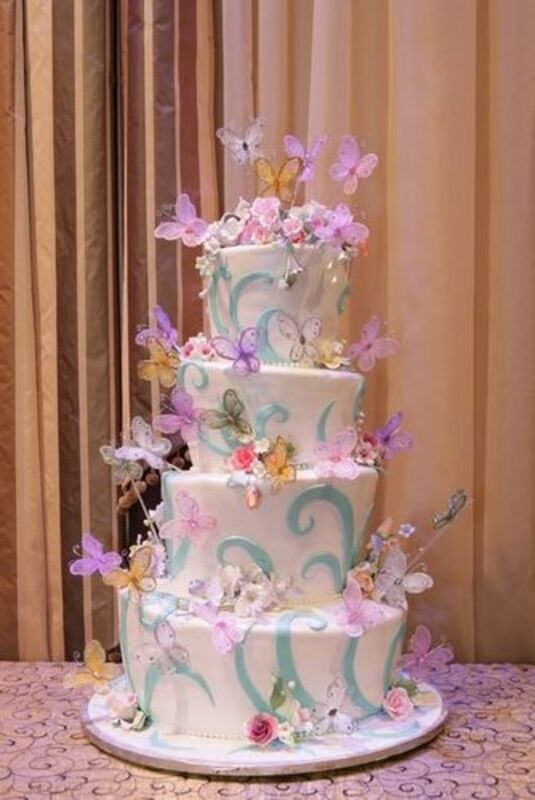 A butterfly themed cake is a great choice for any age and I love the selection of cupcakes and the mini-cake on a stick as well as the elaborate sophisticated Butterfly Birthday Cakes you have. This is a really nice lens on butterfuly birthday cakes. I liked all the cakes and they all looked very pretty. I would love to be able to do cakes like this. All of them looks great but I like "Tiered Butterfly Cake" it is a beautiful simplicity. These are beautiful. 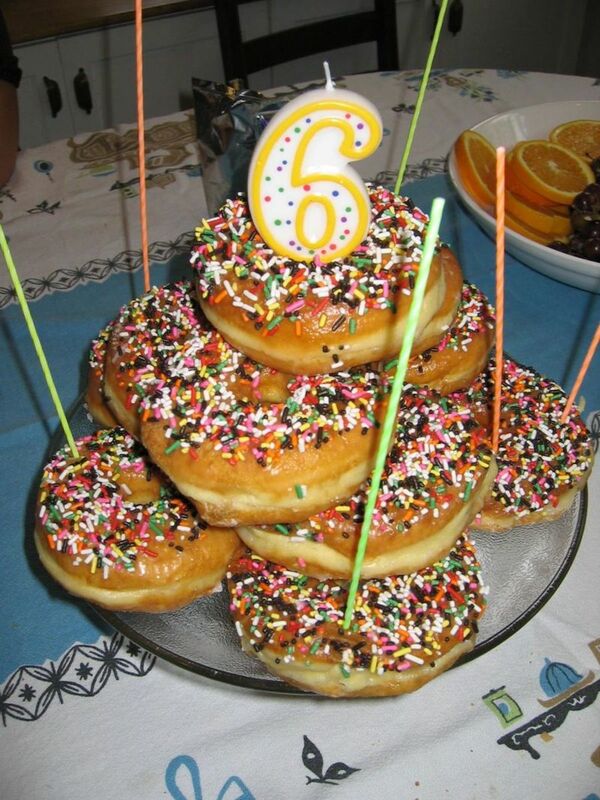 They would make great birthday party cakes for little girls. Gorgeous lens and great cake ideas. Wow, some gorgeous cakes here! Great collection you've put together. What a lot of great options you offer. Butterfly cakes are gorgeous! These are great-- the intro photo cake is so beautiful, I would never cut it. Unbelievable. 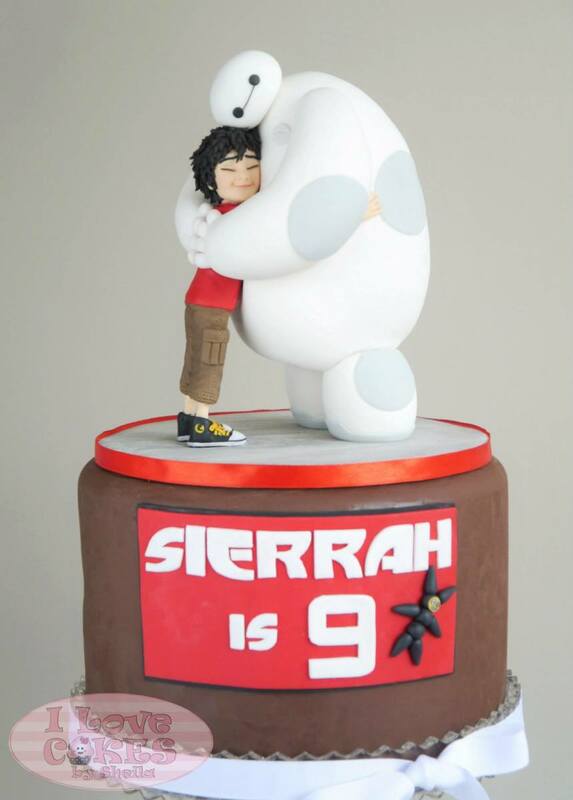 Great idea for daughter`s BD cake. Gorgeous! 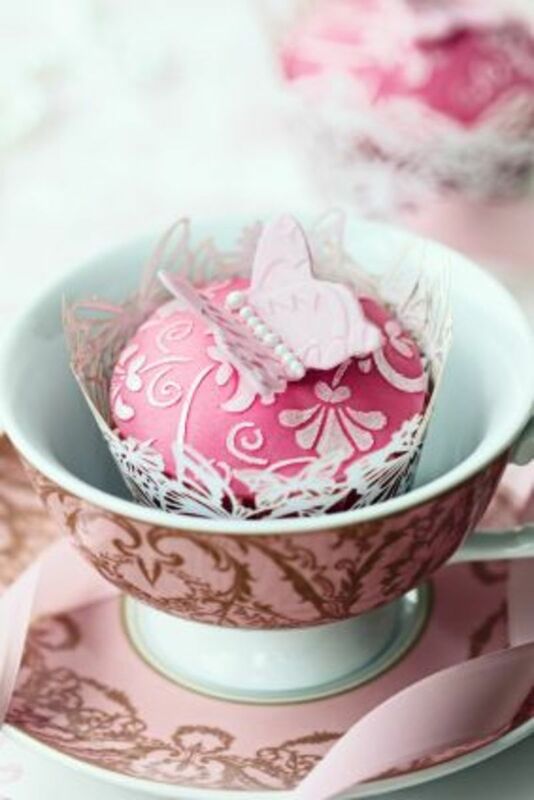 Such a versatile design - can be bright and fun or so delicate - and butterfly cakes are great for kids and adults alike. I love them! The cakes look too good to be eaten. I loved looking at these beautiful Butterfly Birthday Cakes. Beautifully crafted lens on Butterfly Birthday Cakes - Blessed. I love that butterfly cake pan. Such pretty cakes! Great Butterfly Cakes and Supplies. 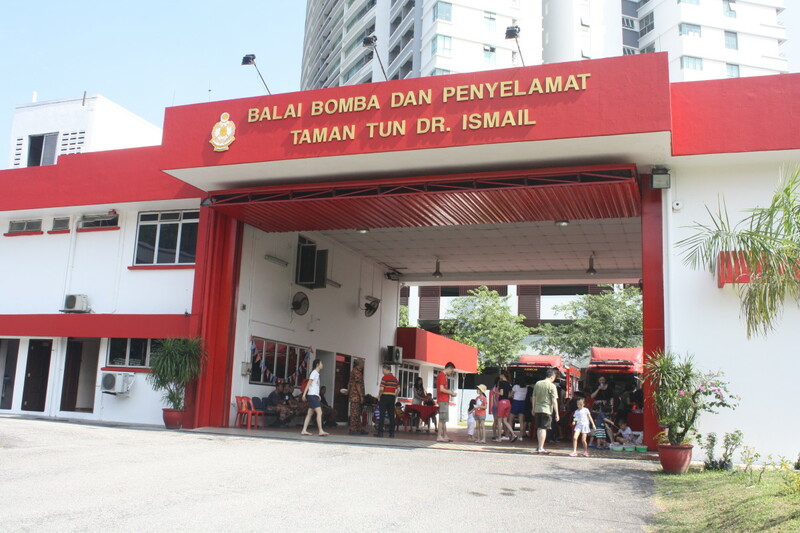 This would be the place to be if you are looking for a Butterfly Cake. Beautiful cakes. Thanks for the great lens! Awesome eye-candy! Guess this what a tasteful treat is all about!! How cute are these cakes, they look so pretty.